Money in the bank earns interest, but with poor interest rates and taxation, hardly any worthwhile gains are made. If you invest that money in deposits to purchase properties instead, the power of leverage that property investment provides, will earn you increased value on your properties, not just your money alone. Regular rental income will lower mortgage repayments and the surplus builds in your current account. At the same time your properties are increasing in value each year. Even during stagnation your property holds its value and starts to increase in value when the property market takes off again. Well every investment has its risks, but with our knowledge and experience of the local rental and property markets, we can take most of that risk away. 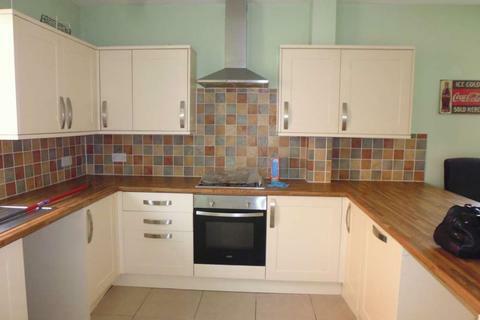 DY Property Services are pleased to present this 1st floor 1 bedroom flat. The property is situated closed to the sea front and to local amenities. The accommodation comprises of bedroom, lounge, kitchen, bathroom and WC. Internal viewings recommended. Marketed by DY Property Services - Blackpool. 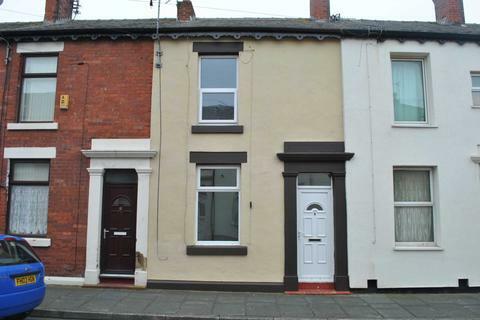 DY Property Services are pleased to offer to let this 2 bedroom terraced house just 5 minutes walk away from Blackpool town centre.The property consists of: Lounge, Kitchen, 2 Bedrooms, Bathroom & a small yard.  DY Properties are pleased to offer for let this well presented one bedroom apartment, only a short walk from squires gate and only a stones throw away from the sea front. 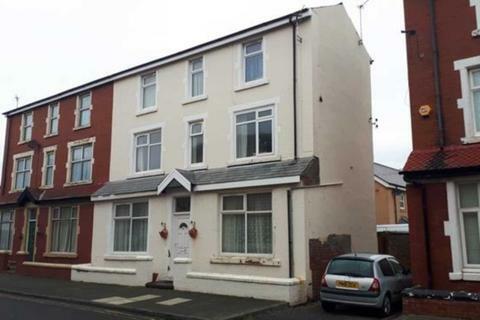 DY Properties are pleased to offer for let this well presented airy one bedroom apartment, only a short walk from squires gate and only a stones throw away from the sea front.